If there’s any other vendor that Huawei’s latest venture into the tablet market takes after, it’s Samsung. 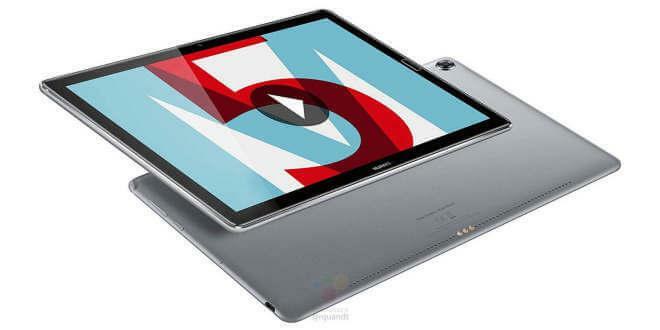 Like Samsung’s Tab series of products, Huawei’s latest looks to offer a second-to-none entertainment platform that you can use for note-taking in more than just a pinch. The M5 features 2K HD, ClariVu 5.0-enhanced display, supports both hi-res and 3D audio and even comes bundled with Huawei’s own answer to the S-Pen, the M-Pen, which features 4,096 levels of pressure sensitivity. Huawei say that the M5 will be coming to China, Europe, North America, Asia Pacific and Middle East territories in Spring 2018. Pricing on this one is to be announced. Not yet. Huawei have a pretty inconsistent record when it comes to bringing their non-smartphone products to the Australian market, so it’s hard to say whether this new M5 will come to Oz. Huawei’s next big play in the premium notebook space. Like the name suggests, it’s the Macbook Air to the original Matebook’s Macbook. It’s got a 3K touch-enabled FullView display with a 91% screen-to-body ratio and a slick webcam that pops out from underneath one of the keys on the keyboard when needed. Under the hood, it also boasts your choice of either an i5 or i7 (eighth-gen) Core Processor paired up with a discrete Nvidia GeForce MX150 GPU and 2GB of GDDR5 RAM. Huawei say that the Matebook X Pro will be coming to China, Europe, North America, Asia Pacific and Middle East territories in Spring 2018. 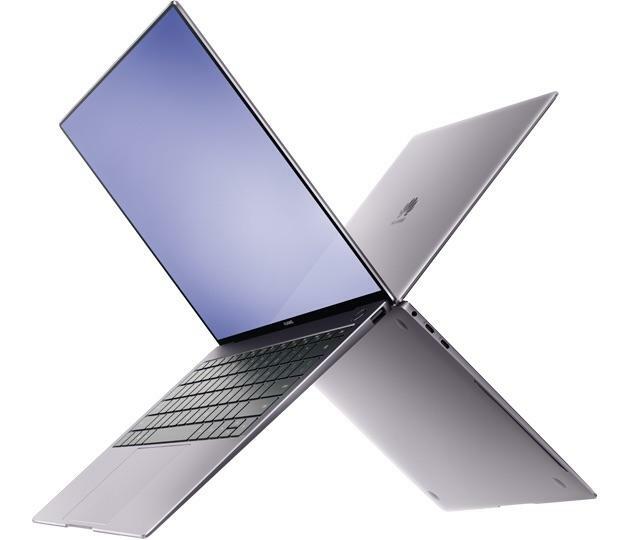 During their press conference, Huawei announced that the Matebook X Pro will be priced at 1499 euros. Not yet. 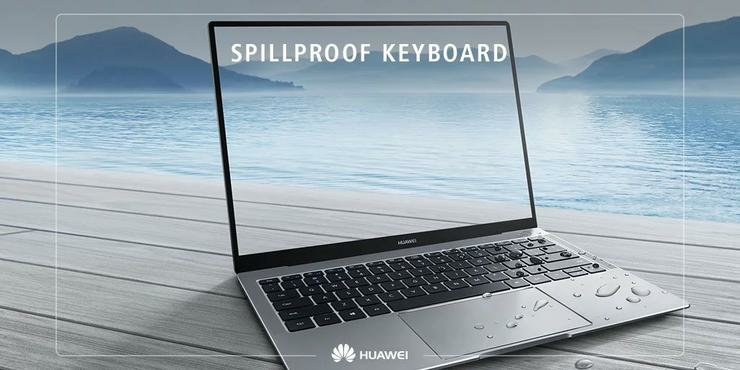 Huawei have a pretty inconsistent record when it comes to bringing their non-smartphone products to the Australian market, so it’s hard to say whether this new Matebook will come to Oz.